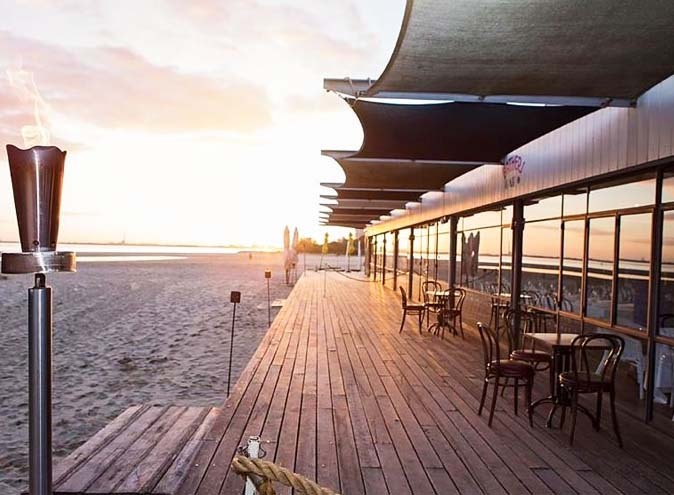 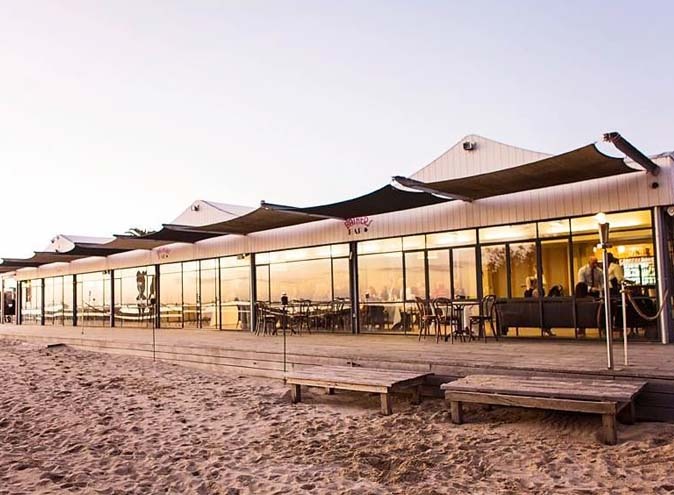 With the unrivaled panoramic vista over the St Kilda foreshore, West Beach Bathers Pavilion offers a unique beachfront setting for the most memorable of celebrations. 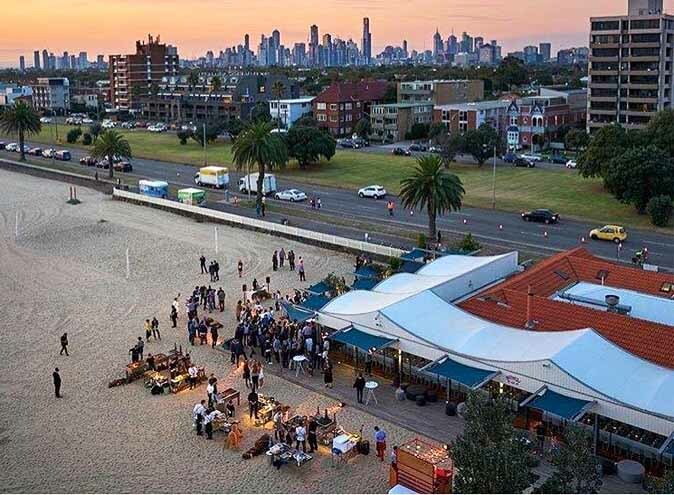 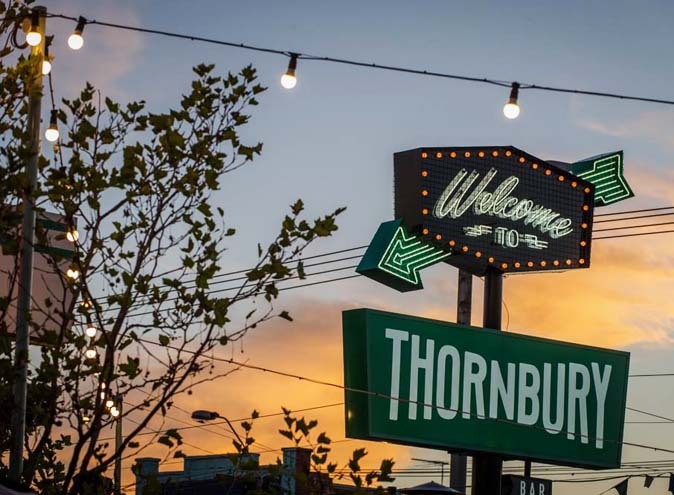 Nestled on Melbourne's renowned St Kilda Beach, celebrate on the beach with the perfect Port Phillip backdrop and the sand beneath your feet! 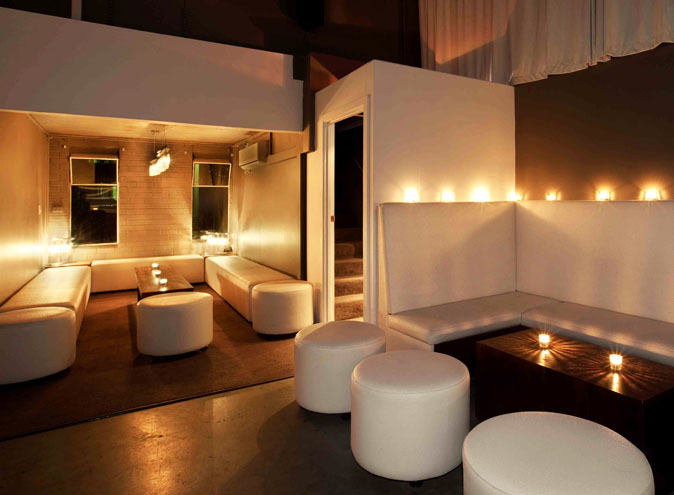 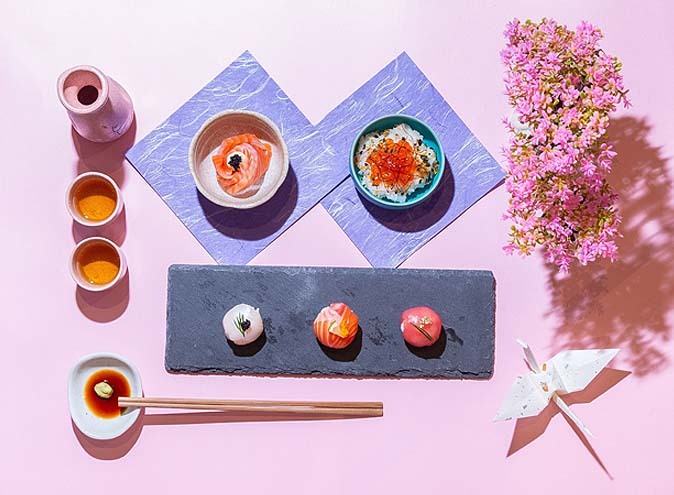 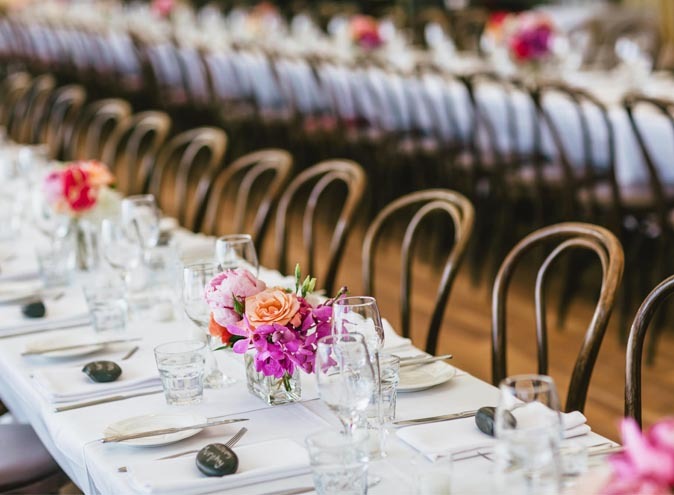 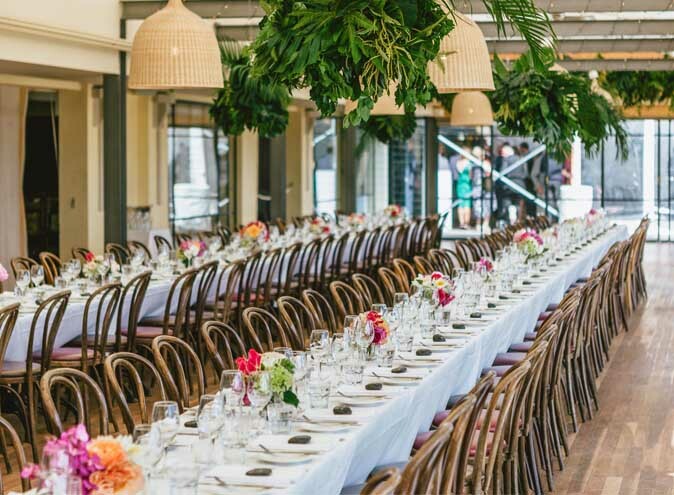 Let their hands-on and experienced event coordinators curate your event and guide you through every step, from connecting you with quality stylists, florists, and entertainment to tailoring the menu and beverages to your desires. 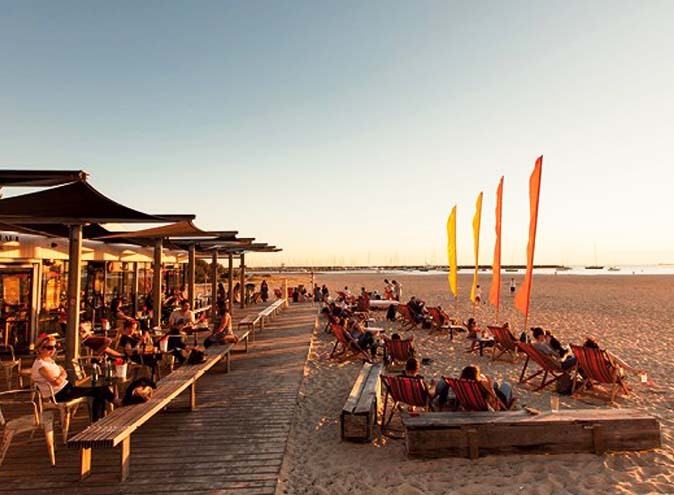 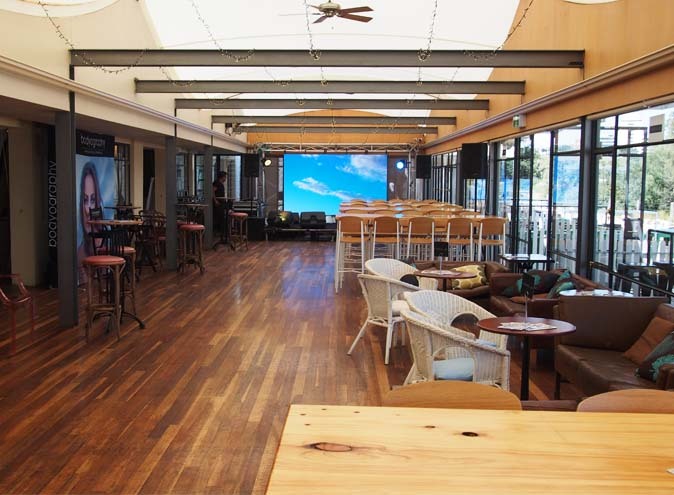 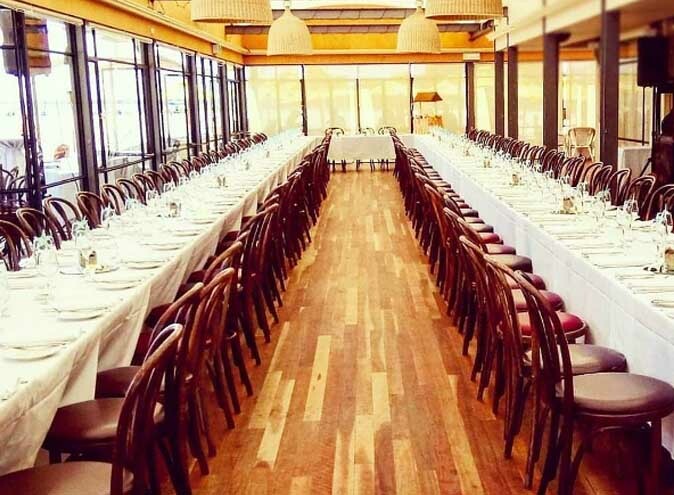 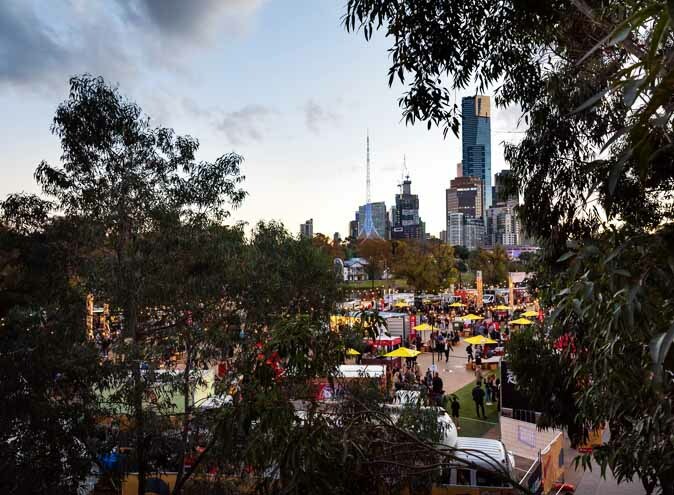 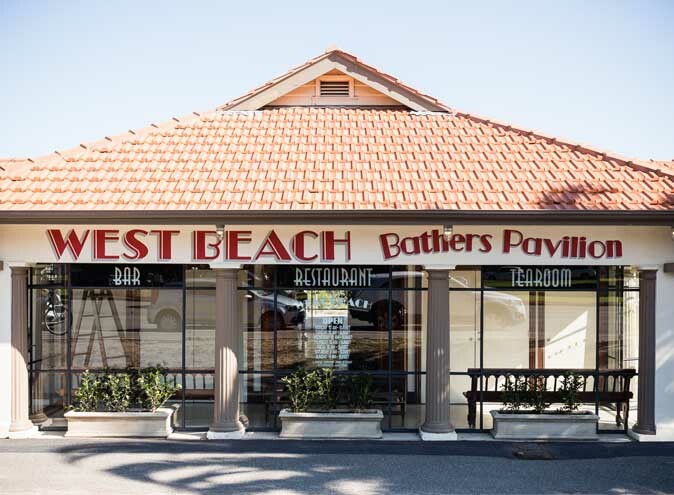 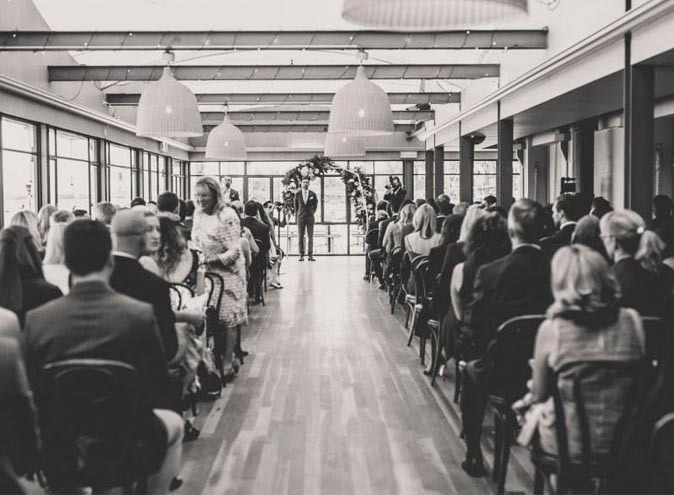 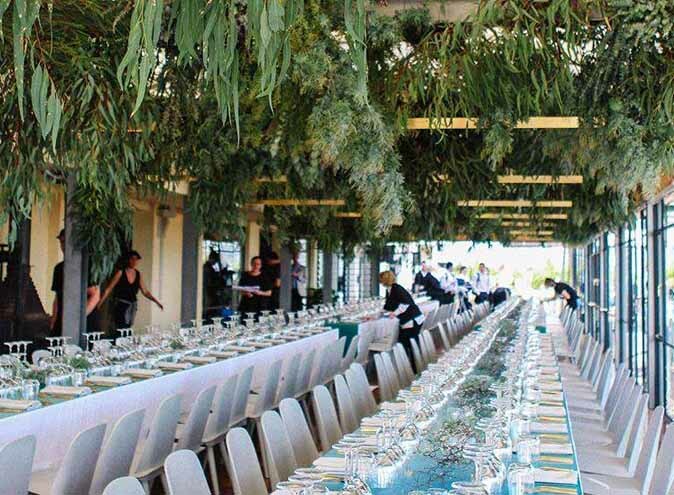 With an expansive sit-down or banquet capacity of 200 and stand-up cocktail capacity of 400 the only limit is your imagination - There really is no other venue like West Beach Bathers Pavilion!